Most of this audience is U.S. based fine artists and craftspeople. Did you realize there is a whole other world just a few miles north of us with educated sophisticated people in big cities who may love your work? Think Montreal (metro pop. 3,824,221), Toronto (metro pop. 5.5 million) and Vancouver (metro pop. 2,313,328). Many of you live near this border. Have you participated in a show in Canada?These are some of the most multicultural cities in the world, with deep roots in Europe and the Far East. Surely there are art buyers there. 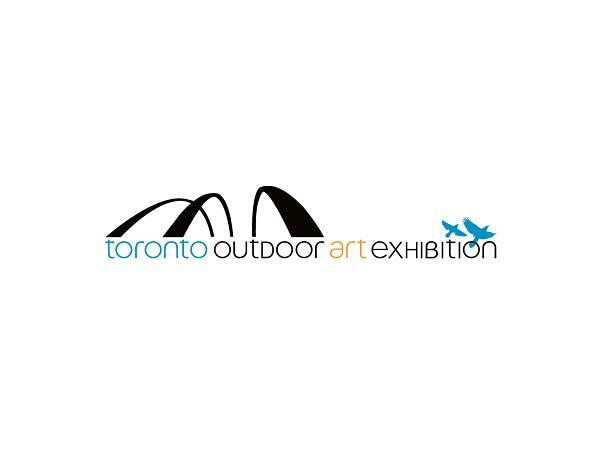 Our guests are: Mark Teeple, Executive Director of the Toronto Outdoor Art Exhibition, Toronto's largest, and longest running outdoor art fair that attracts over 100,000 people and hosts 350 artists. Mixed Media artists Chris Rom and Geoff Buddie, no stranger to the top U.S. art fairs, cross the border to participate in the Toronto Exhibition. They live in Northwest Ohio. Mark's expertise is the Toronto marketplace and the positioning of the exhibition to bring in the buyers. Chris and Geoff share information on crossing the border for commercial purposes, the differences in currency and other business issues for cross border traffic. 3 New Shows for 2015 that "Look Good"
2014 Winners - Best Art Fairs in America!